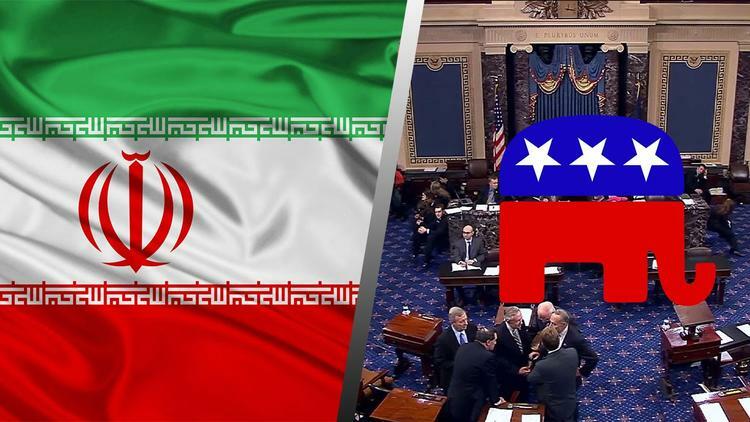 Did GOP Leaders Betray Our Country By Writing Letter to Iran? “”Cenk Uygur (http://www.twitter.com/cenkuygur) host of The Young Turks discusses the continuing developments between the United States and its allies and Iran regarding their Nuclear program. Are these Senators over stepping their power? Let us know what you think in the comments section below.